CALL US COFFEE NERDS – WE LIKE IT! 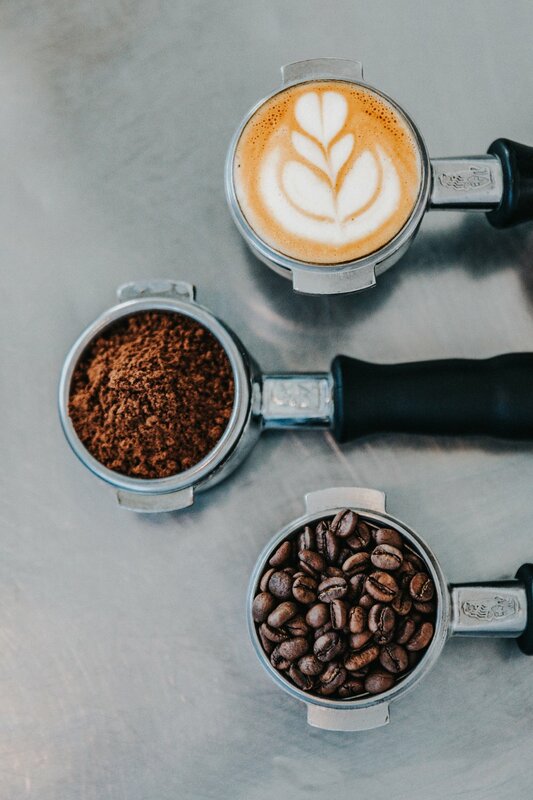 At the Muddy Buck Cafe, we import the freshest beans possible that are grown by meticulous farmers, carefully hand roasted by us and brewed special for you. Coffee is an experience, it's not an easy process, but we love the journey from bean to cup and we welcome you into our cafe to gather together and enjoy our rustic atmosphere. We guarantee your senses will be enhanced as you take that first sip and first bite of one of our house-baked pastries, savory breakfast or healthy lunch options made to order. We also feature a boutique bar stocked with a hand selection of wine, craft beers and liquor. The Muddy Buck Cafe is located in the historic Evergreen Hotel building, founded in 1896. Our building has undergone many transformations and occupants over time, including the original “Ice House” which provided refrigeration for the Evergreen community (we still use the original ice storage unit as a cooler today). Several structure fires over the years have altered the interior, and you can still see the charring on the original wood beams and rock walls. Muddy Buck Cafe is locally owned and operated and we anxiously await for you to rediscover our cozy community coffee house.